By the end of the week, a total of 24 SmartPoles are set to be installed across the Hollywood area. Over the coming year, we’ll see 100 more and a further 500 planned for the future throughout all of Los Angeles. SmartPoles are a collaboration between Philips and Ericsson that feature energy efficient LED lighting as well as improved connectivity for the city’s 4G LTE mobile network. Better still, the entire project is self-funding due to leasing agreements on the “valuable digital real estate on top of city light poles.” When probed about what that entailed, the mayor’s office refused to comment. 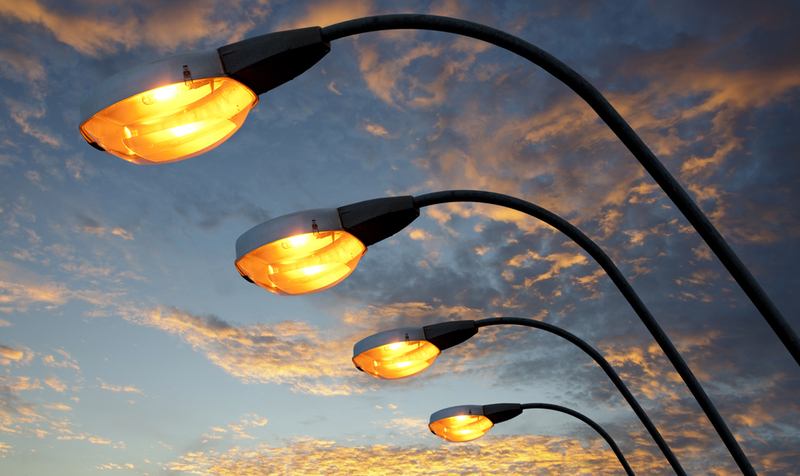 A similar lighting setup is already functioning in the Danish capital of Copenhagen, where 20,000 streetlights have been replaced with energy efficient “smart” LED lights. The future of energy efficient lighting, and connectivity, is bright, at least for citizens of Los Angeles and Copenhagen.